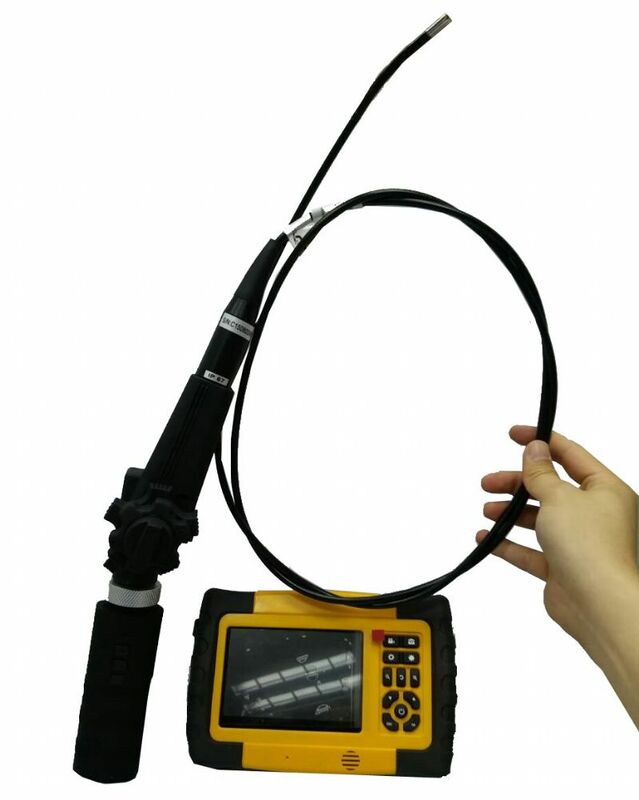 4 Way Wireless Inspection Camera - CIU Co., Ltd.
CVS-07 Tactical Wireless 4 Way Articulation Inspection Camera Borescope w/IR is a most multi-function Inspection Camera Borescope on the market. 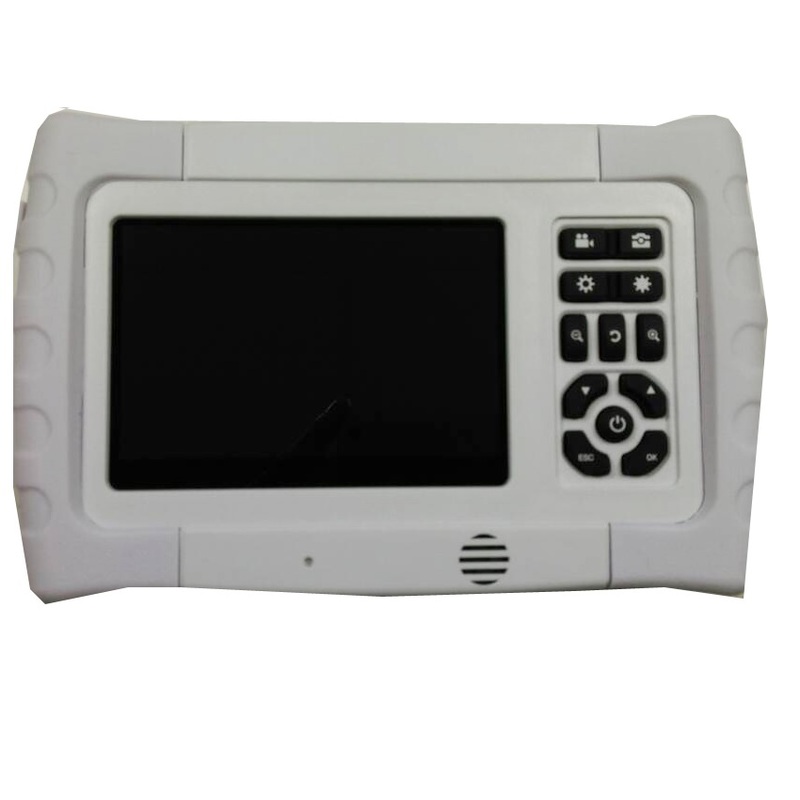 CVS-07 4 way IR videoscope ‘s unique portable design comes with High Resolution 5”LCD DVR(Wireless and Wired) is design for Military, Law Enforcement and Police agencies. 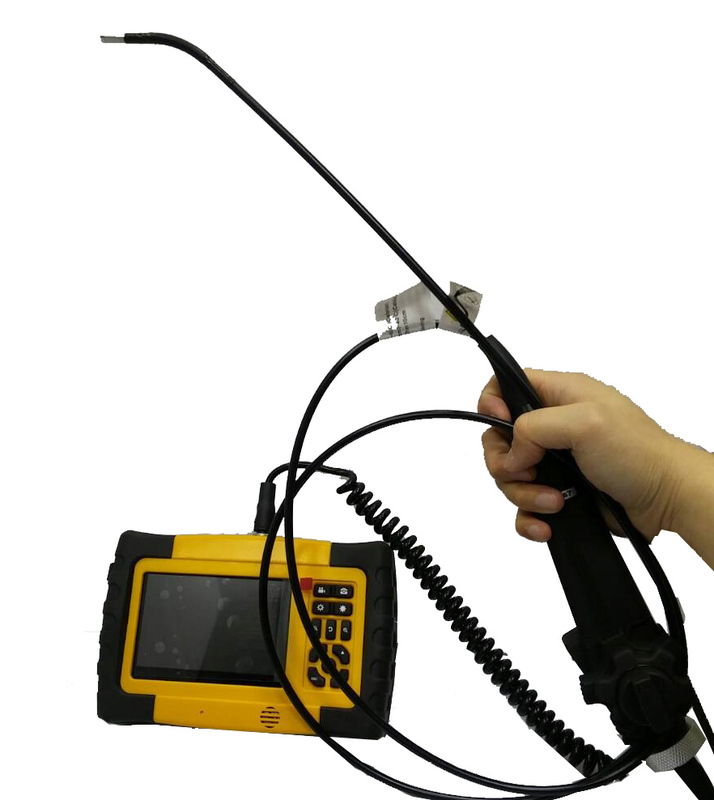 With invisible IR, CVS-07 Tactical Wireless 4 Way Articulation Inspection Camera Borescope w/IR is a fully handheld industrial remote visual videoscope system, helps you see in structures in the dark or through obscured conditions, to check dangerous or difficult to reach places with less risk and Non Destructive Inspection of suspicious cargo, vehicle or luggage ect.